Apache Storm is a scalable ‘stream computing’ platform that is fast gaining popularity. Hadoop and Storm can share the same cluster and the two complement each other well for different computing needs – batch for Hadoop and near-real-time for Storm. Storm provides a macro architecture for executing ‘big data’ stream processing ‘topologies’. For example, one easily increase the parallelism of any node in the Storm topology to suit the performance requirements. For streaming analytics, however, Storm does not offer much help out of the box. Often one has to write the needed analytic logic from scratch. Wouldn’t it be nice if one could use something like Reactive Extensions (Rx) within Storm components? FsReveal has now a new FAKE target which allows you to deploy your slides to GitHub pages. Visual F# PowerTools Tip: use “Ctrl Shift + Arrow Down/Up” to navigate between next/previous highlighted references. Shared some inside about Jet.com. 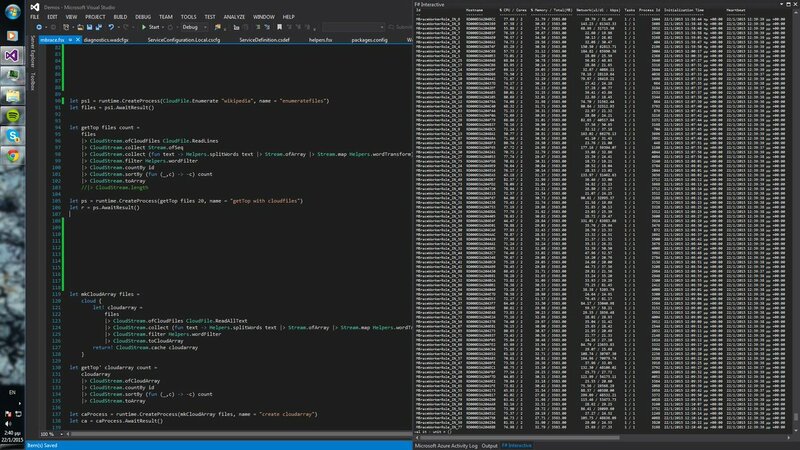 Visual F# and Roslyn will both be moving to GitHub next week!!! First Visual F# Tools Preview of 2015 includes localized templates. Execute all tests: unit & integration tests (in my scenario). As you see, I need to close a launch even in the case when tests failed. 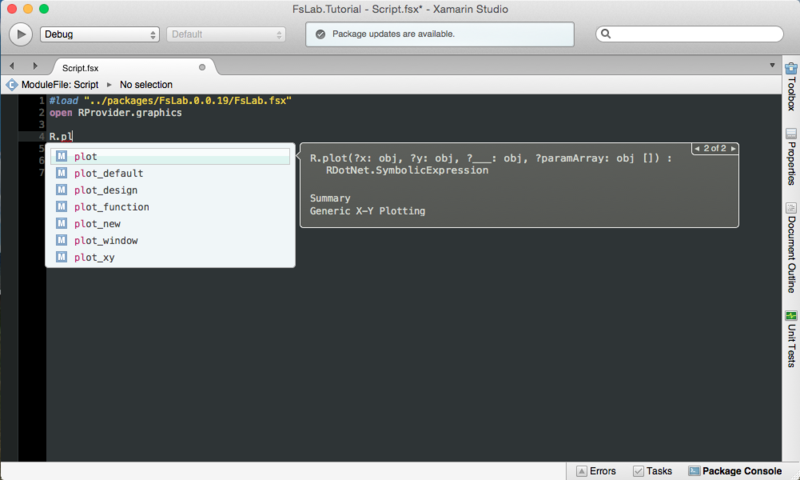 So I cannot stop an execution of build script directly on the failure. Unexpectedly, but FAKE provides an elegant solution for this scenario – FinalTarget (target that will be executed in any case if you activate it). As you see, I defined FinalTarget instead of usual Target for “RP_FinishLaunch” and activated it on start of a new launch. New FSSF membership site is live! 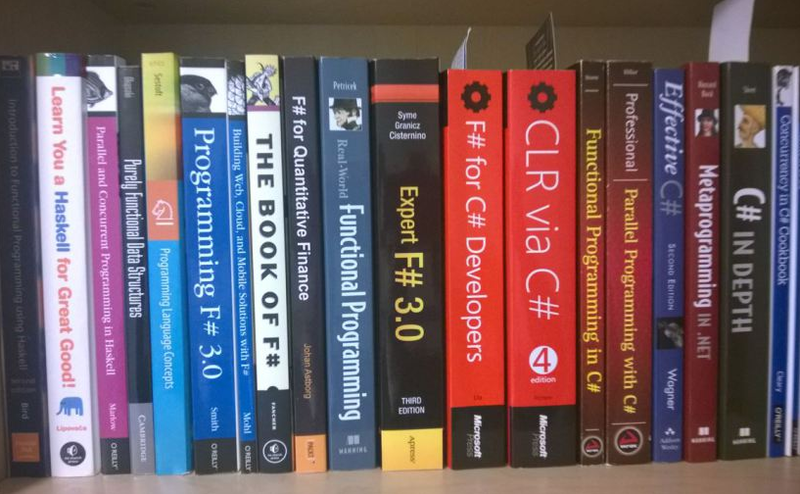 Join the F# Software Foundation! 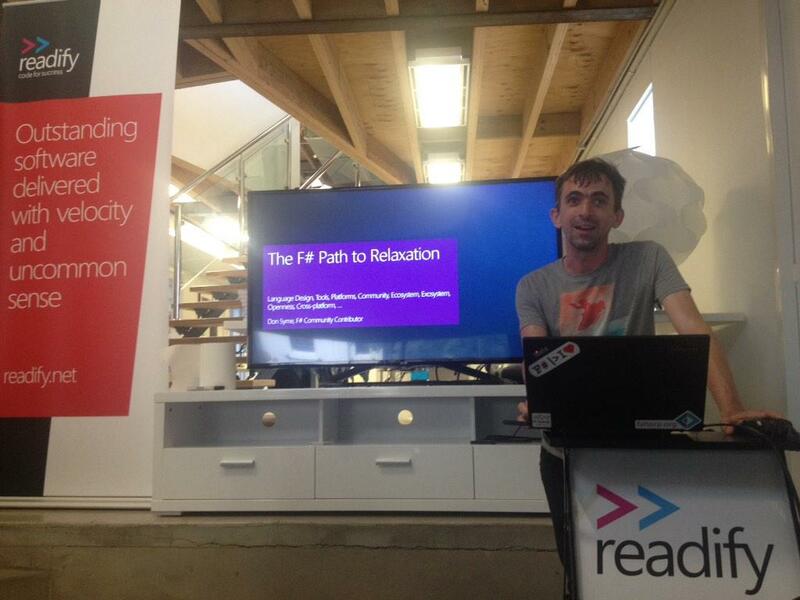 Participate in “Twitter Pulse #fsharp 2014“. 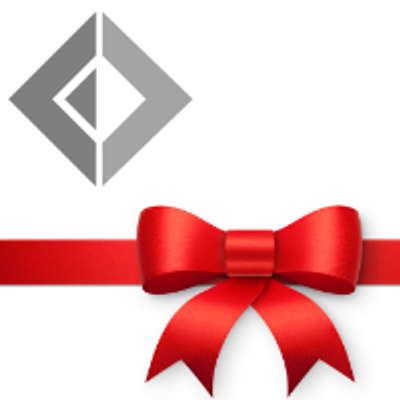 F# Advent Calendar 2014 has ended – read full English and Japanese versions. F# Lint snippets is Online. 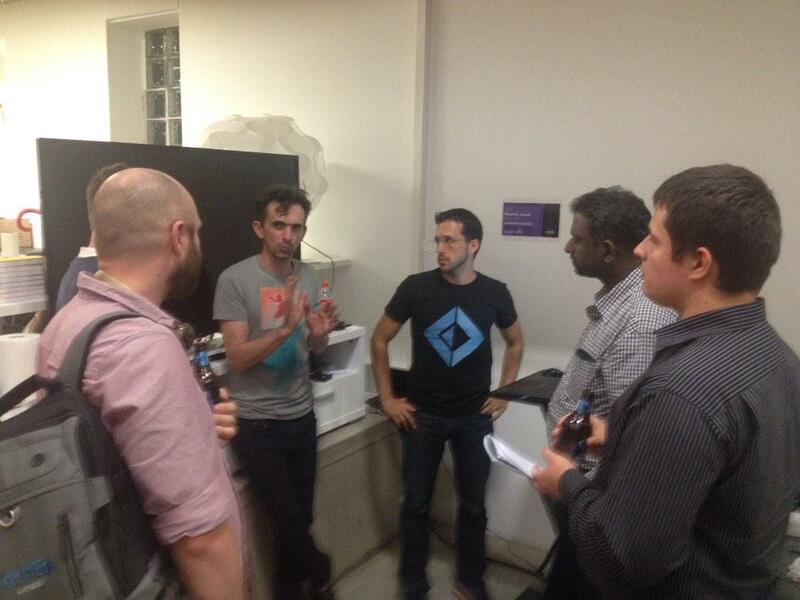 Functional Track talks from NDC London 2014. 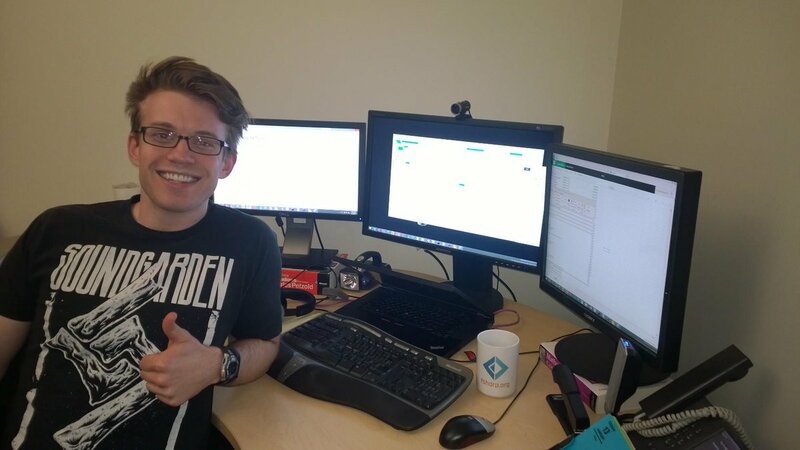 Donna Malayeri used to be part of the Redmond F# team, these days she is doing Azure fun stuff. Check it out. 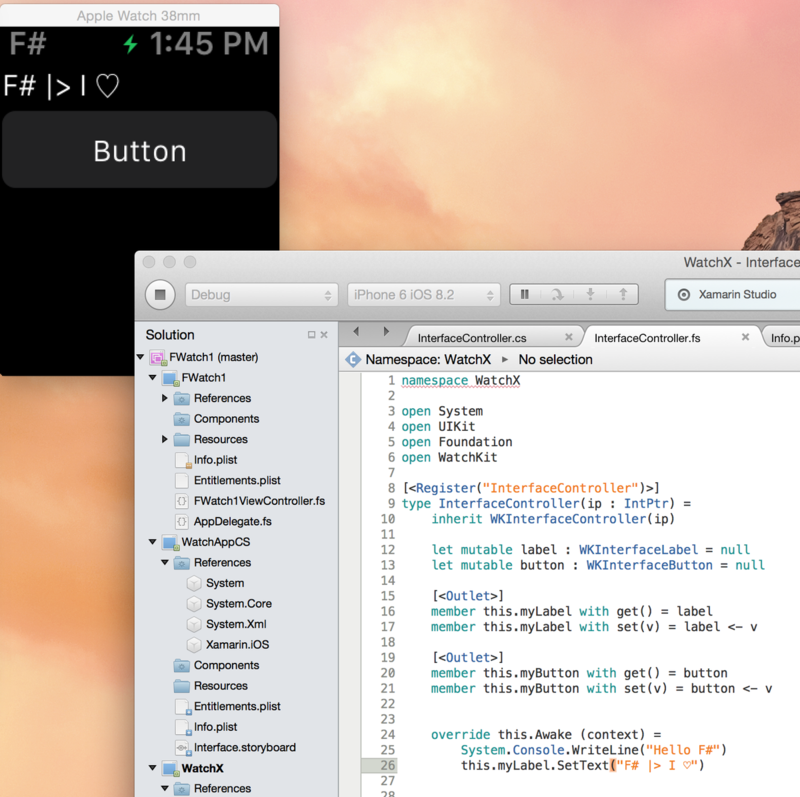 The F# logo is now part of devicons v1.7! New docs: How to get Windows Service Bus working with F# CloudAgent. 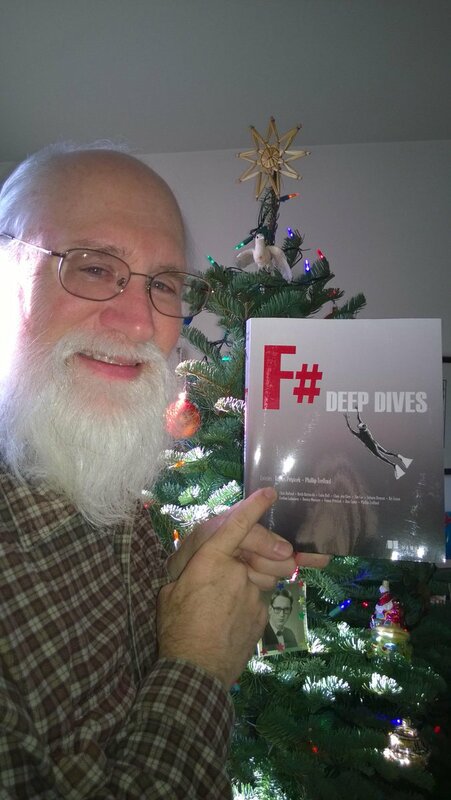 F# 2014 – A Retrospective and Call to Action – Reed Copsey, Jr. 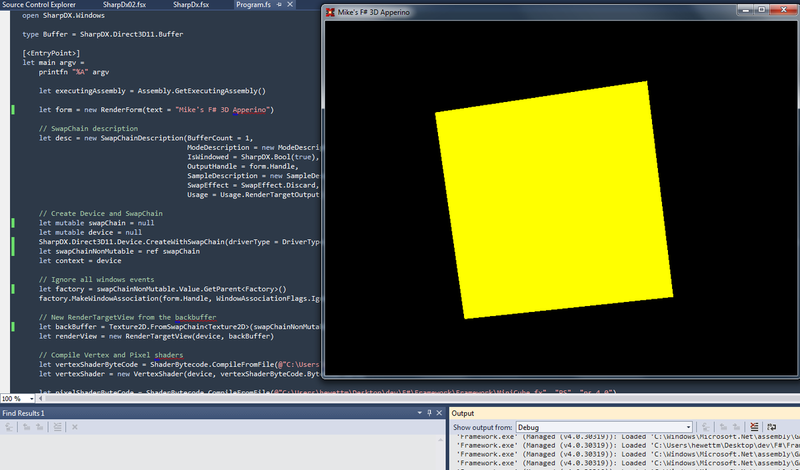 Visual F# Power Tools 1.7 New Year Edition. New F# logo and branded new site. There are so many things occurred, so I need your help to find everything that happened or changed this year. 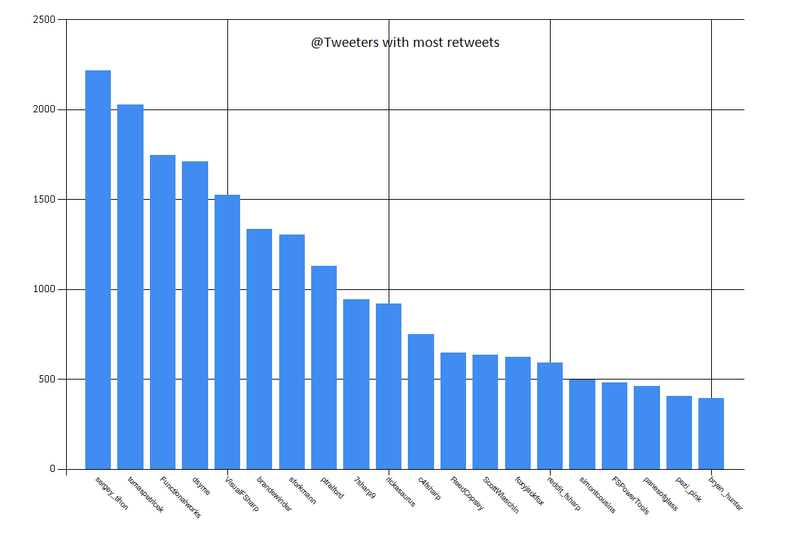 Especially for this, I prepared a data set with tweets starting from Jan 1, 2013 that is available here, and ask you to help me analyze it. Download the data set & unzip an archive. 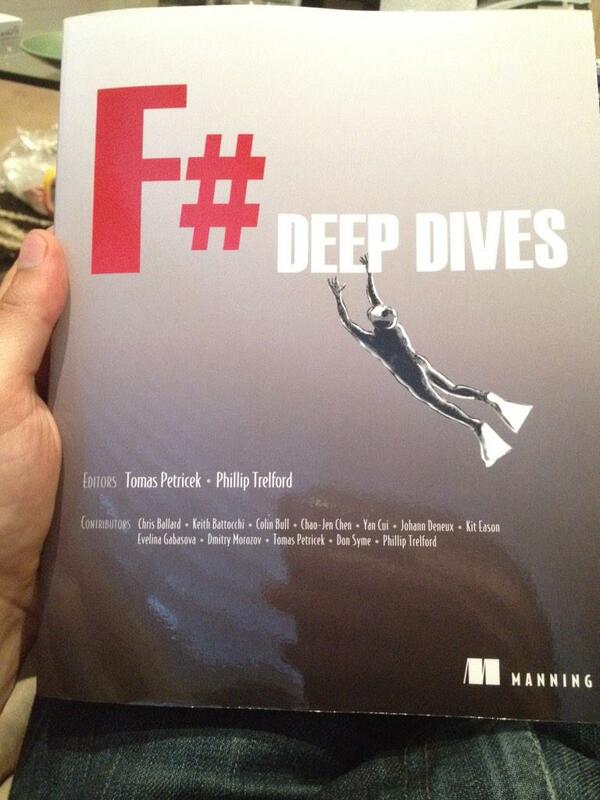 Download latest version of Fsharp.Data. As an example of what you can do with data, I prepared a calculation of people activity that shows who had more tweets this year. Please help me to observe data set and share your results with me on Twitter (@sergey-tihon). I will include your plots/charts in the end of this post. Thank you!